Are you in the situation that you need to put the account information of iCloud account so you can keep using the phone? Or are you planning on giving away or selling your Apple iPhone device, so you want to make sure that your iCloud account is completely removed from your phone to ensure that no one else can gain access to your personal and private information? Let's take a look at a few different ways you can perform an iCloud Login Removal. It’s annoying that you need to enter the iCloud account information then you can keep using it when you forgot the password of it. It happens all the time that you don’t have the account information or just forgot the password. So what could you do if you forget your Apple ID and password? Instead of trying to recover them for hours, you can quickly and easily use a program like iMyFone LockWiper to wipe it away. How can iMyFone LockWiper help you perform an iCloud login removal on your device? It will help you remove the login information of iCloud and remove the iCloud account completely from your device. So you can enter your own account or create a new one for it. No skill required, it only takes some steps and minutes. 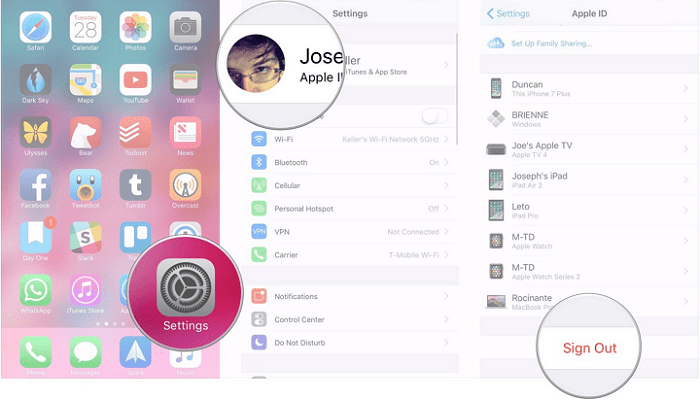 Remove the iCloud account from your iPhone quickly without password. Allow you to change from an old iCloud account to a new one without password. 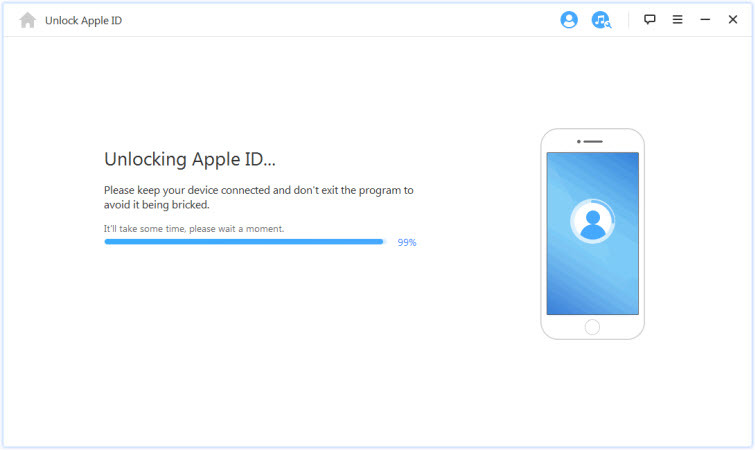 Allow you to enjoy all Apple ID and iCloud features and services after lock removal. 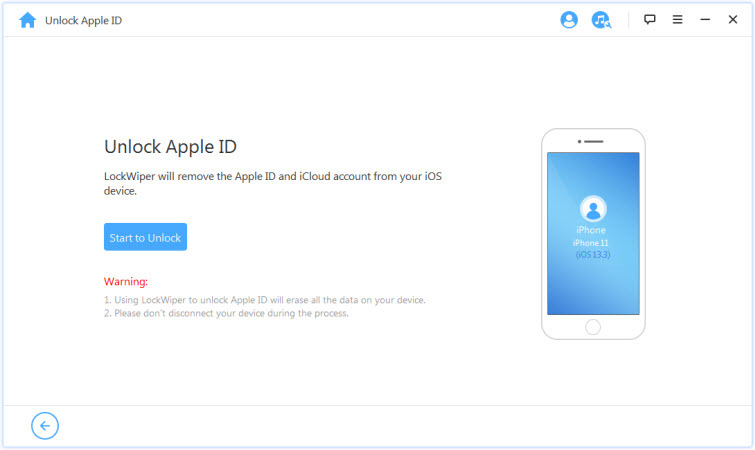 Prevent your old Apple ID and iCloud account from being tracked. It can be used for any iPhone, iPad, and iPod touch of all iOS versions. iMyFone LockWiper is a specially engineered program that allows you to remove Passcodes and ID's from your iPhone in only a few simple steps. Step 1. Download and Launch iMyFone LockWiper. Select the "Unlock Apple ID" mode. Step 2. After connected your device to the program, click "Start to Unlock". Step 3. Follow any additional onscreen instructions to log out of Find My iPhone (if necessary) and start the iCloud login removal. Step 4. Follow all the steps right above, then the iCloud account will be removed successfully. Please note that once you complete this process, your current Apple ID will no longer be registered and you can create a new one to log back into your phone. Also note that iMyFone only supports already activated devices. Step 1: Go into your Settings App. Step 2: Click on your Device Name. Step 3: Scroll down and click "Sign Out". Step 4: When prompted, enter your Apple ID and Password. Step 5: Tap "Sign out", and then Sign out again to confirm your decision to sign out of iCloud. Please note that once you sign out of iCloud, you will also be signed out of the App Store, FaceTime, and iMessage. Step 1: Go to iCloud.com and login using your Username and Password. Step 2: Click on "All Devices" and then select the device you would like to remove. Step 3: Under the info window, click "Remove from Account". Step 4: Enter your Apple ID and password, as well as any security answers that are requested. Step 5: Follow any on-screen steps for iCloud Login Removal. ​Please note that this will erase all data on your iPhone. You should backup your iPhone regularly to ensure that data will not be lost if it is ever missing or stolen. 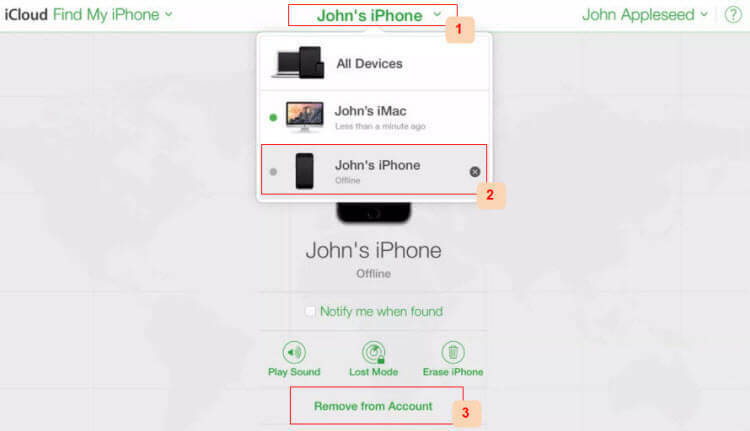 If you have lost your phone, if your phone has been stolen, or if you simply want to remove your iCloud account, you can do so using any of the three methods above. 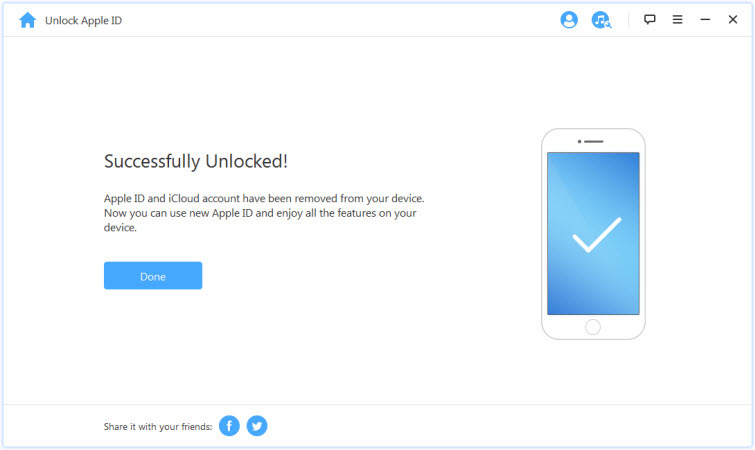 For quick and simple removal with passcode, you can delete iCloud directly on your phone, or remotely, but if you have forgotten your Apple ID you will only be able to do an iCloud Login Removal using a special program like iMyFone LockWiper.